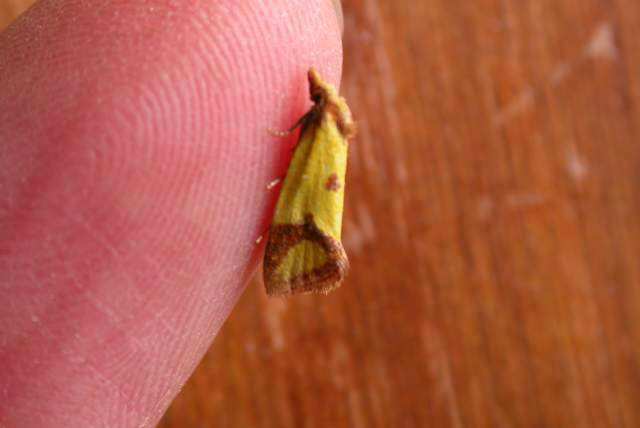 Photos below show a selection of micro-moth species caught at Brownstown Head since July 2005. Numbers shown are "Bradley and Fletcher numbers" from "A Recorder's Log Book or Label List of British Butterflies and Moths" by J.D. Bradley and D.S. Fletcher. Photos © P.M. Walsh. Last updated 28 June 2007.